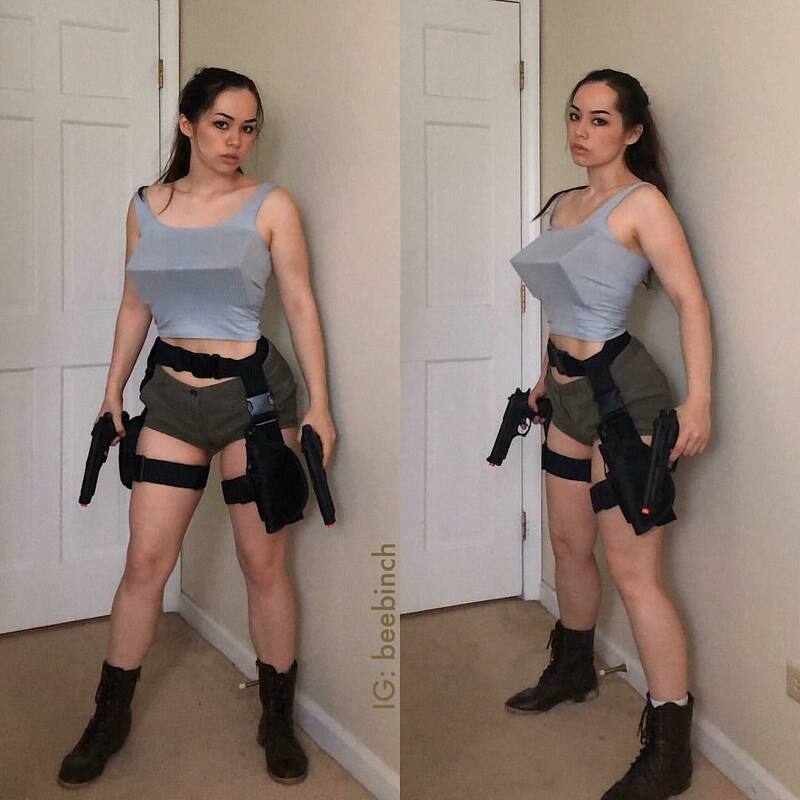 Tomb Raider: Original Lara Croft by Beebinch – AiPT! oh you KNOW I had to bring the tiddies back for amw!!! Want more Beebinch? Check out our Beebinch cosplay spotlight.